Chinese e-commerce giant JD.com has today unveiled a white paper detailing its next big step into the blockchain industry. Drawn up by JD’s blockchain technology and application center, the white paper outlines a variety of verticals that the firm will target with the launch a new blockchain-as-a-service (BaaS) platform. JD’s BaaS service will provide blockchain tools for developing apps in areas such as supply chain data tracking; public services, such as government taxation and authenticating charity donations; financial settlement and securities remittance; fraud prevention in insurance; and big data security. 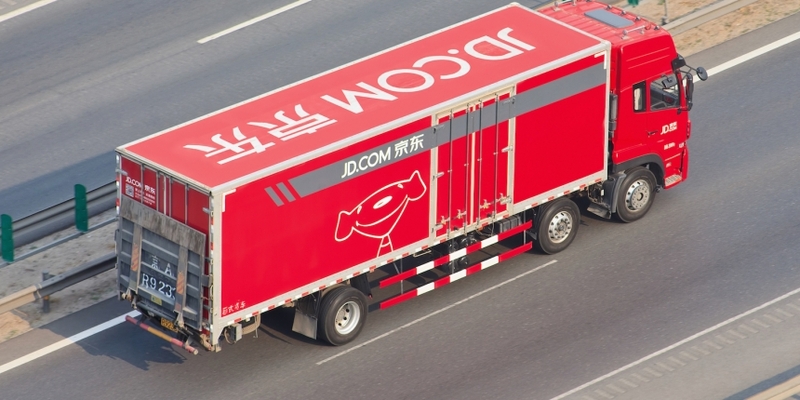 “JD is actively building and opening up its own BaaS platform in bid to let the government, logistic industry, financial institutions and other enterprises to launch blockchain applications,” the white paper states. The document release comes on the heels of JD.com’s previous announcements in the space. Early this month, it revealed a blockchain system for tracking beef imports from Australia. The firm also recently launched a blockchain accelerator program to help blockchain startups scale up their applications via integrations with JD’s business lines. The effort also comes amid moves by other major Chinese companies into the blockchain industry. As reported by CoinDesk, internet giants Baidu and Tencent have both launched BaaS platforms in the last year.